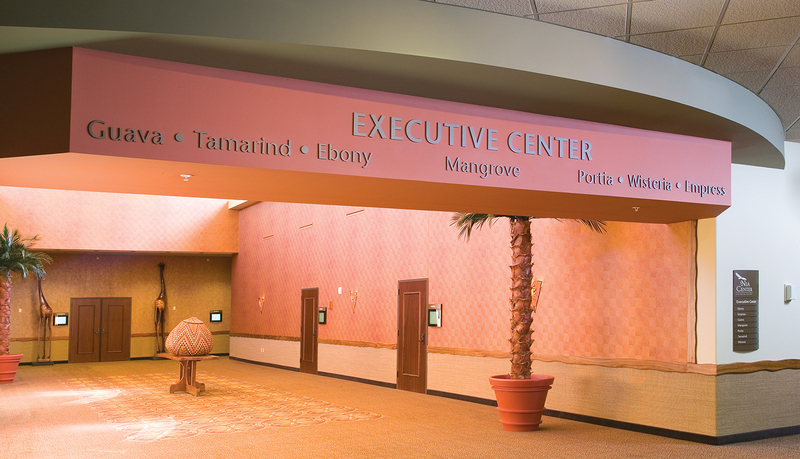 The Nia Center’s conference area features 25 meeting rooms, including a 17,200 sq. 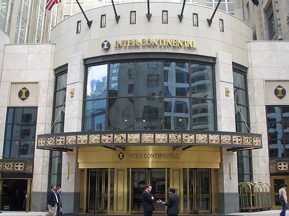 ft. grand ballroom, two 3,500 sq. 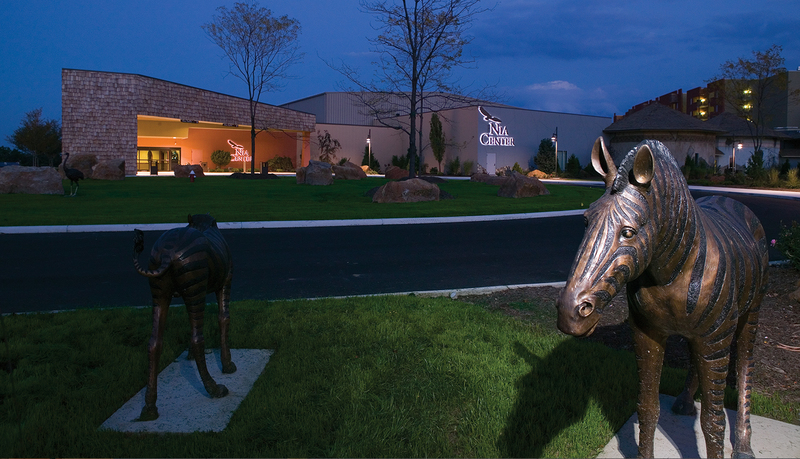 ft. junior ballrooms, four unique African hut-inspired meeting rooms and an executive conference center. 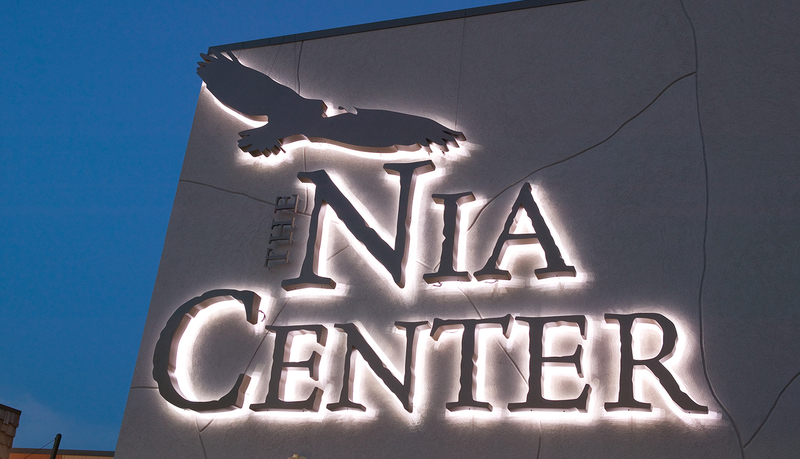 The Nia Center required a comprehensive signage solution that would integrate seamlessly into its African-themed environment, distinguish The Nia Center brand, and reflect the center’s overall commitment to technology and business productivity. 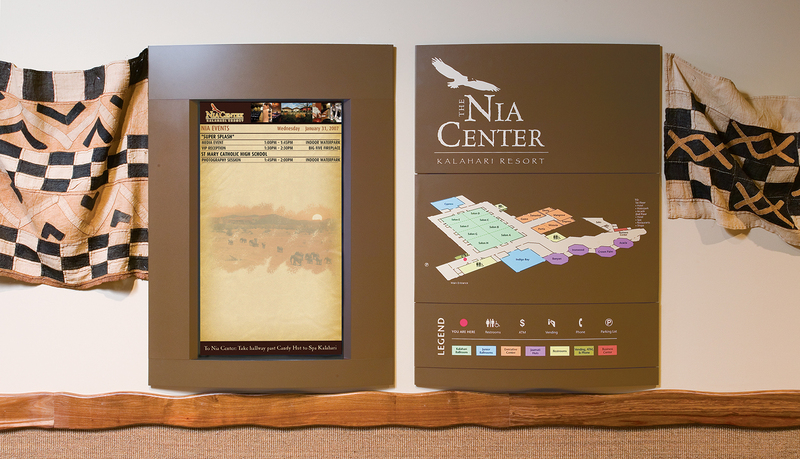 The desired solution would provide a comprehensive wayfinding program to provide directional assistance to guests. 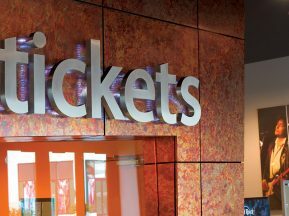 ASI was enlisted to provide a comprehensive wayfinding solution that included interior directional and ADA-Ready™ signs, and exterior illuminated dimensional letters. Services included a complete design, fabrication, and installation. The client’s goal was to have a total signage solution that complements the African theme through color and stylized graphic elements. 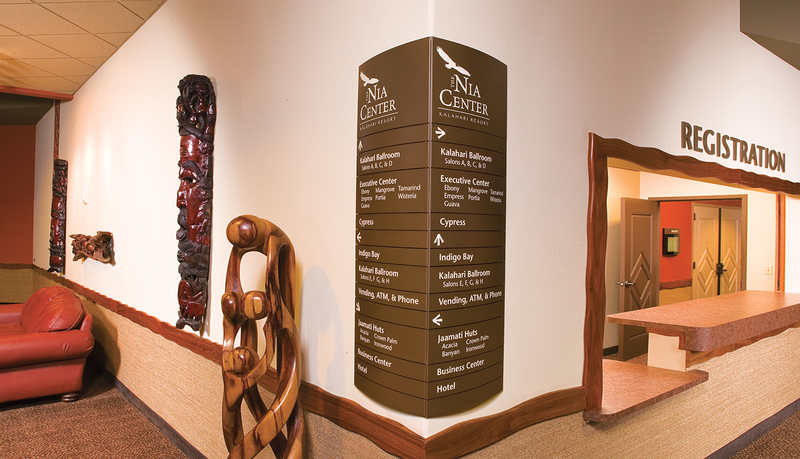 ASI chose to use its modular, curved-face sign system, Pacific Interior to complement architectural features and meet the wayfinding needs of the center. 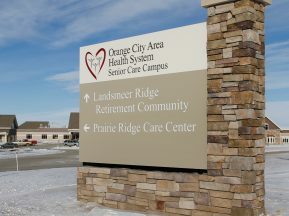 The interior signs include large facility maps, directionals, ADA-Ready™ room and restroom signs, projecting signs and dimensional letters. 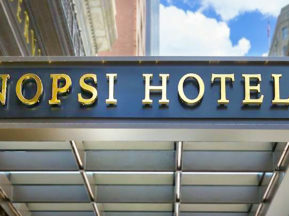 The exterior signs include two halo-lit logos that provide a powerful yet refined large-scale identification at night.